Need some help? Want to buy us coffee? We’ll take it! 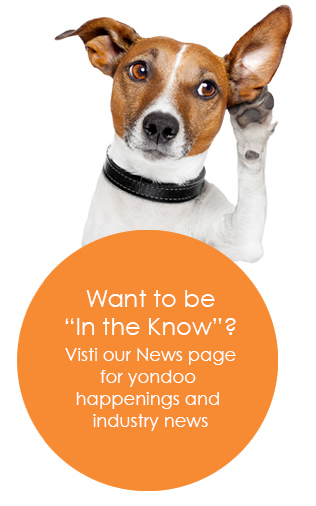 Here’s how to reach a yondoo team member anytime. Are your wires all crossed? We’re all ears. For questions or comments call, 877.309.4462 or send us a quick note.